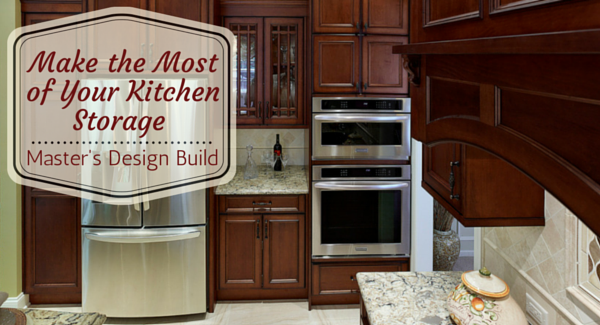 Small kitchens can be challenging, but your kitchen is a powerful statement about who you are. 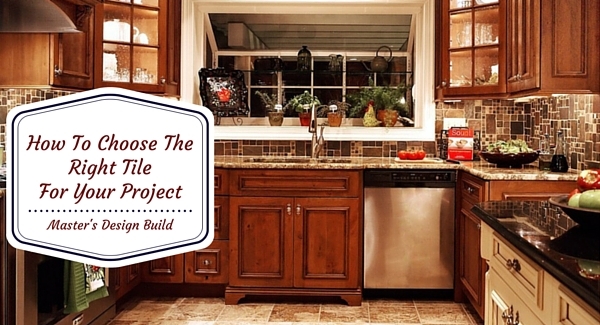 You’ll need to make tons of choices that will impact how you live your daily life when you remodel. Here are some items you may want to look at which will give your small kitchen a deeply customized look and have all your guests drooling. The great thing about a faucet is that no matter that kind you chose, it would take up basically the same amount of space. So even the smallest of kitchens can use the same beautiful faucets as large kitchens. There are so many different styles to choose from industrial/restaurant chic to downhome farmhouse. You can have a single handle, 2 handles or go handleless. The finish can give your faucet a total custom look, such as an oiled rubbed bronze or brushed nickel. 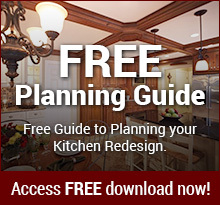 One of the major decisions in a kitchen remodel is the counter material and style. There are so many different materials, and styles that are available for renovating a kitchen countertop and backsplash. We now have the option of selecting granite, marble, butcher block, stainless steel, polished concrete and a myriad of other materials. Different styles exist to cater for differing personal tastes and kitchen environments. Here are some trends in kitchen renovations that are not only popular but appreciated by consumers and manufacturers alike. Invisible Appliances – These appliances are not necessarily invisible, but they are hidden away behind cabinetry. A microwave can be placed above the counter and by adding on a faux cabinet door it blends in perfectly and is still functional. Other appliances that can be hidden are the dishwasher and the refrigerator. These appliances can be camouflaged perfectly with faux cabinetry. If you own a home, you will have maintenance and repairs to do periodically. If you love your home and want to stay in your current neighborhood, you may, over time, need to update and remodel. 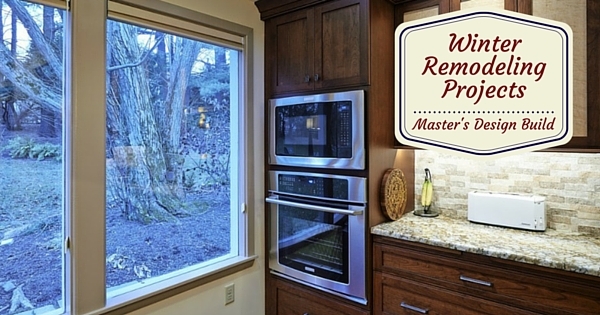 As a general contractor, I’ve seen a lot of different repairs and home modifications. 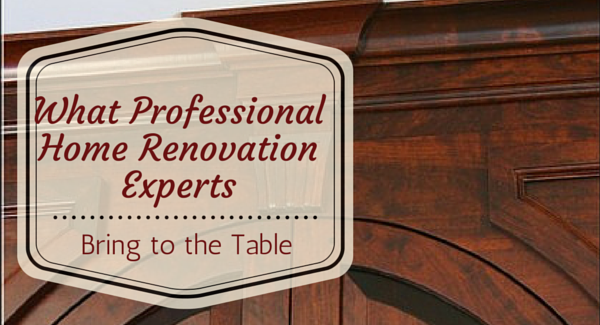 Here are four tips on hiring a professional and competent general contractor. A job worth doing is worth doing well. That’s why when planning a home renovation, bring in a professional. Oh, sure, just about anyone can fix a minor hole in the wall, and maybe even fix a leaky faucet. But to redo a whole wall, build a new door frame or install a sink takes knowledge and experience. The problem is, some weekend warriors believe they can do that, and more. So when all is said and done, the cost of the home renovation has skyrocketed; no permits were pulled, the wrong materials have been purchased. The renovation is amateurishly completed so the work must also be ripped out and started all over before the house can be sold. Creating a bigger and more complicated job than originally intended. Bathroom fans … Do you need one? One of the major reasons we need to remodel bathrooms is mold and mildew damage. Removing the mold and mildew is the easy part … but keeping it at bay can be challenging. One of the best ways we’ve found to remove the moisture and keep mold and mildew away is the Panasonic Whisper Green Select bathroom fan.